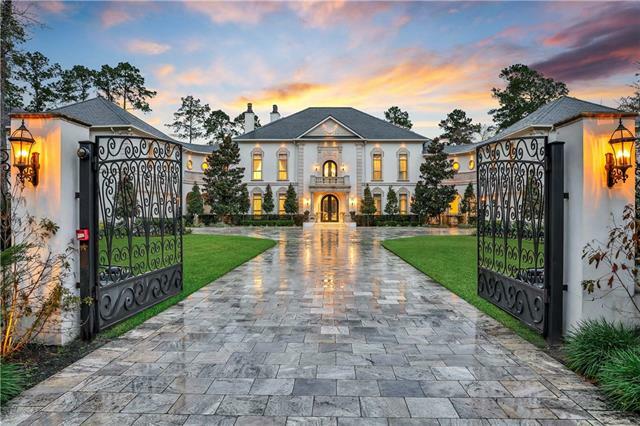 All The Woodlands homes currently listed for sale in The Woodlands as of 04/26/2019 are shown below. You can change the search criteria at any time by pressing the 'Change Search' button below. If you have any questions or you would like more information about any The Woodlands homes for sale or other The Woodlands real estate, please contact us and one of our knowledgeable The Woodlands REALTORS® would be pleased to assist you. "This chic Woodlands estate nestled in the gated community of Carlton Woods will accommodate a luxurious lifestyle for everyday living, entertaining with all the amenities you could ever dream of. The home is situated on almost two acres and overlooks your own private golf course. The first floor encompasses an open living space that flows into the breakfast area and kitchen that is extensively equipped to service household gatherings or entertainment of any size. The second story beginning on th"
"Beautiful townhome in nice, quiet neighborhood. Nice hardwoods in entry, living room, stairs and all bedrooms! Lots of closet and storage galore! Two kitchen pantries, one is large walk-in. Upstairs nook makes great office, flex area. Master and two bedrooms upstairs. Refrigerator, washer and dryer stay with right offer. Energy efficient solar screens on most windows. Backyard is oversized with deck, greenbelt, no neighbors behind you. Beautiful, peaceful walking trails nearby. Easy commute"